In this sequel to What Katy Did, Katy Carr has recovered from her long period of paralysis, and is sent, along with her sister Clover, to Hillsover boarding school. 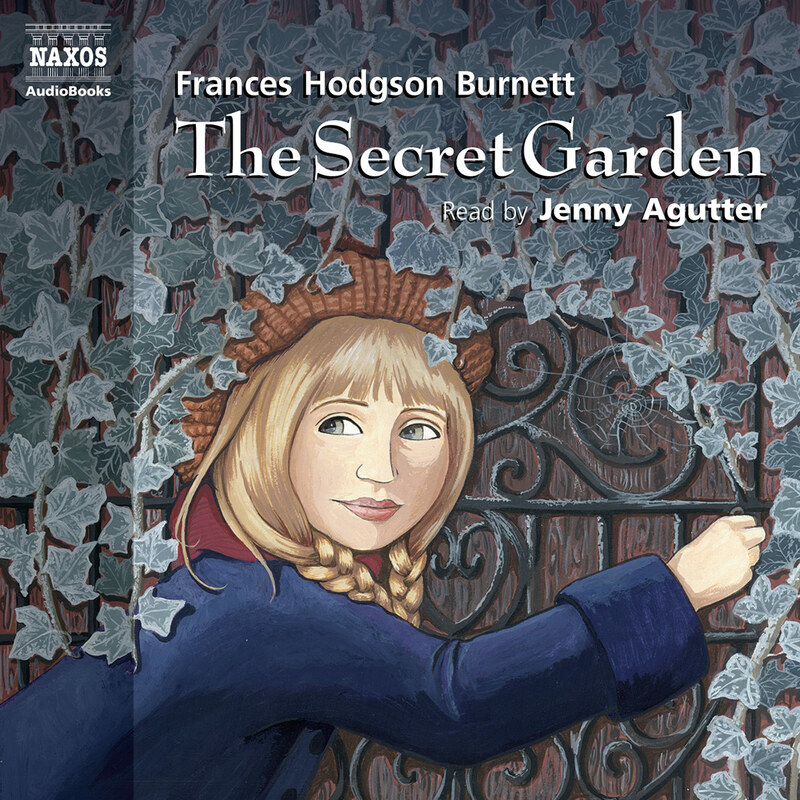 The girls fall into friendship with the mischievous Rose Red, and the three of them start a secret club and get into trouble with their teachers. During her time at Hillsover, Katy has a positive influence on the younger girls at the school, while they help her to regain some of her youthfulness, lost as a result of her illness. Laurel Lefkow is an accomplished stage, television and radio actress. 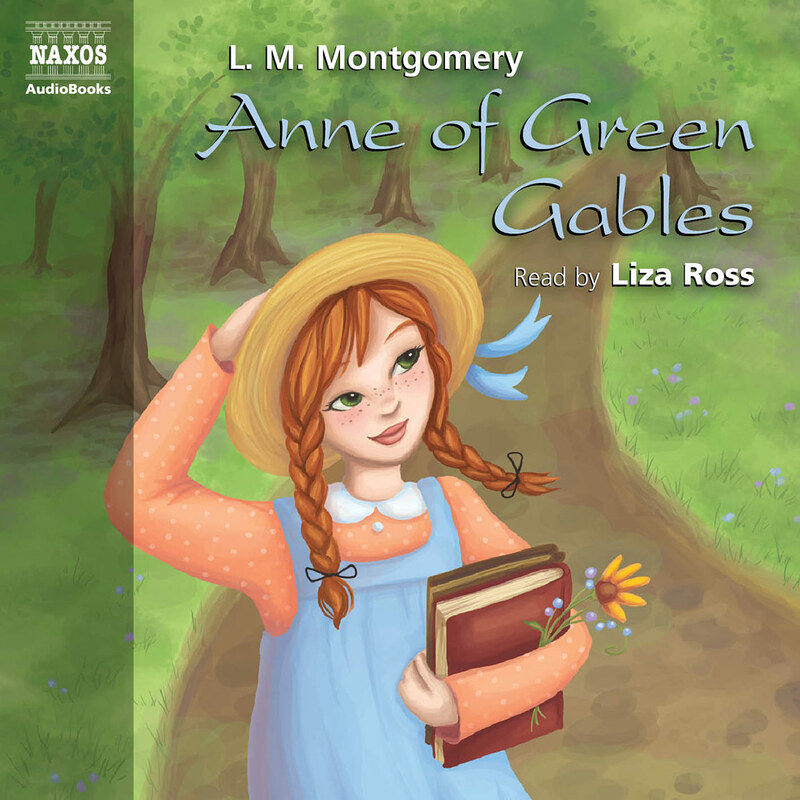 She has won awards for a number of her audio books and was nominated for best supporting actress for her performance in A Shayna Maidel in London’s West End. 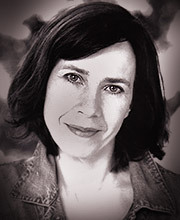 Other theatre roles include Alison in Look Back in Anger, Irina in The Three Sisters and Rose in Slow dance on the Killing Ground. Her television and film credits include In Suspicious Circumstances, The Tracey Ullman Show, Spy Game, Inside the Twin Towers and A Perfect Family. She was born in Washington D C and grew up in India, Kenya and France where her father worked as an American Diplomat. She trained at the Webber Douglas Academy in London. Laurel also has an extensive and successful career as a voice-over artist in many well known cartoons and advertising campaigns. 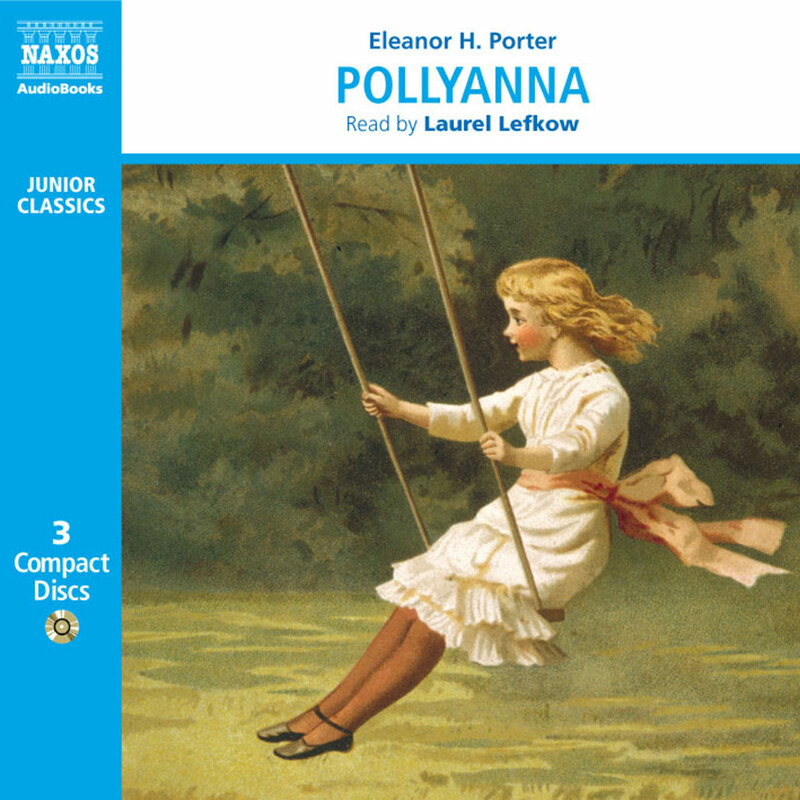 She has also read Pollyanna and What Katy Did for Naxos AudioBooks. 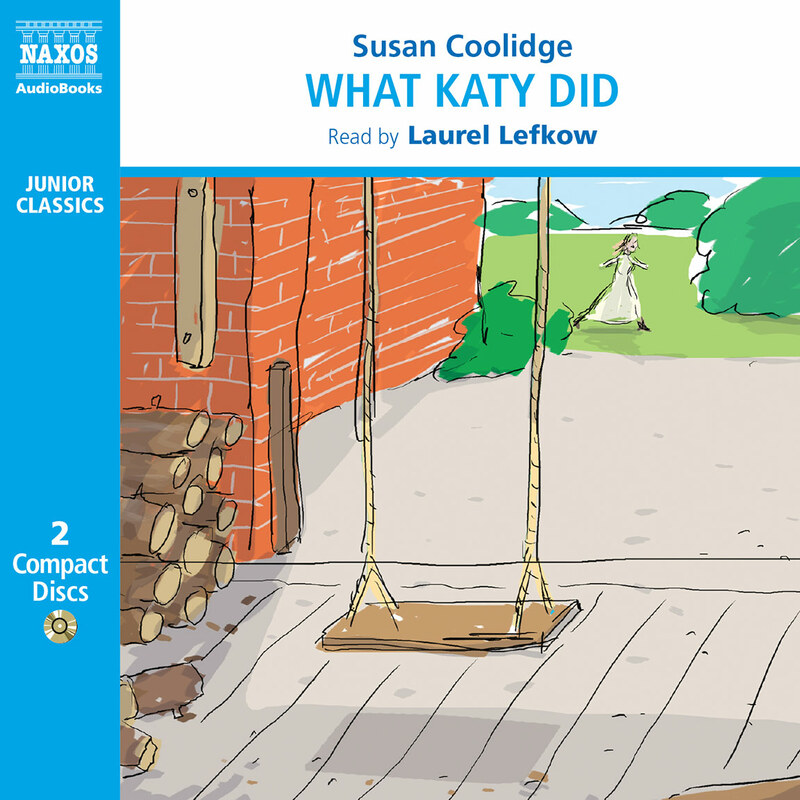 What Katy Did at School is the second of five books that Susan Coolidge wrote about her gangly, generous and high-spirited heroine Katy Carr. In the first, What Katy Did, we meet her as an enthusiastic, headstrong young girl who loves the outdoors and finds herself getting into all manner of scrapes and adventures. But she is suddenly afflicted with an illness that leaves her house-bound, and has to develop a different set of ambitions to suit her new circumstances. These are essentially domestic, but she manages to turn this limitation to her advantage and become ‘the heart of the home’, the centre of all the household activity, the moral core to whom everyone else (her five siblings, her father Dr Carr and her Aunt Izzie) turns for guidance. She becomes a living monument to homeliness and generosity of spirit. But in What Katy Did at School, Katy, now recovered, and her sister Clover face a fresh set of challenges when their father decides that they need to go to boarding school. This is new for many different reasons: a new place, far away from the familiar and the familial; new people to befriend; new disciplines to accept. Added to this is coping with growing up and facing the fact that not everyone in the world is going to feel as warmly towards you as your family. Moreover, in this book, Katy is an organiser, someone who makes a positive stand for appropriate behaviour in the face of the unseemly larking about of her school-mates. In this, she has both an ally and an echo of her rather more rebellious youth in the form of Rose Red, who is much more prepared to take on the authorities by using methods that are not necessarily within the letter of the law. Susan Coolidge once again called upon her personal experience with this second Katy book. Katy, her brothers and sisters and their family home were very much based on Coolidge’s own upbringing; and she mined her experiences at private school for the story of Katy’s education. In fact, the Nunnery, which features in the book, was the nickname for one of the schools that Susan attended; and she also went there with her sister. But there is a long history of using boarding school as a setting for children’s tales. This is partly because the experience of being at such an establishment is so very akin to being in a hot-house – people thrown into close proximity, facing similar challenges and all within a limited compass. The limiting of the setting forces people to resolve their conflicts, deal with their concerns and learn to work together. These themes are of course staples of much drama. Although this is partly for convenience, it is also because such circumstances force the characters into action, and legitimately limits their number, which makes it much easier for the audience. But boarding school in children’s fiction has held a peculiar appeal for well over a century – from Dickens and the Brontës to Tom Brown’s Schooldays; even, more recently, the Molesworth stories and of course the Harry Potter books. It is associated with the separation of the child from the security of the home, with developing self-reliance within defined boundaries and learning the rules of a self-defining society, with finding oneself able or otherwise in an environment at once foreign and yet secure. Susan Coolidge would have been well aware of the literary heritage into which she was placing her heroine. Well-read and articulate, she wrote fiction, children’s fiction and verses; edited the correspondence between Frances Burney and Jane Austen; and wrote magazine articles and translations. She had travelled in Europe, as well as extensively in America. She was born Sarah Chauncey Woolsey (the ‘Chauncey’ was also spelled without the ‘e’) to a successful, well-to-do and well-connected family in Ohio in 1835, and had started writing when young. But she took to it seriously as a poet, novelist and writer for periodicals after the American Civil War, during which she served as a nurse, rising to assistant superintendent. 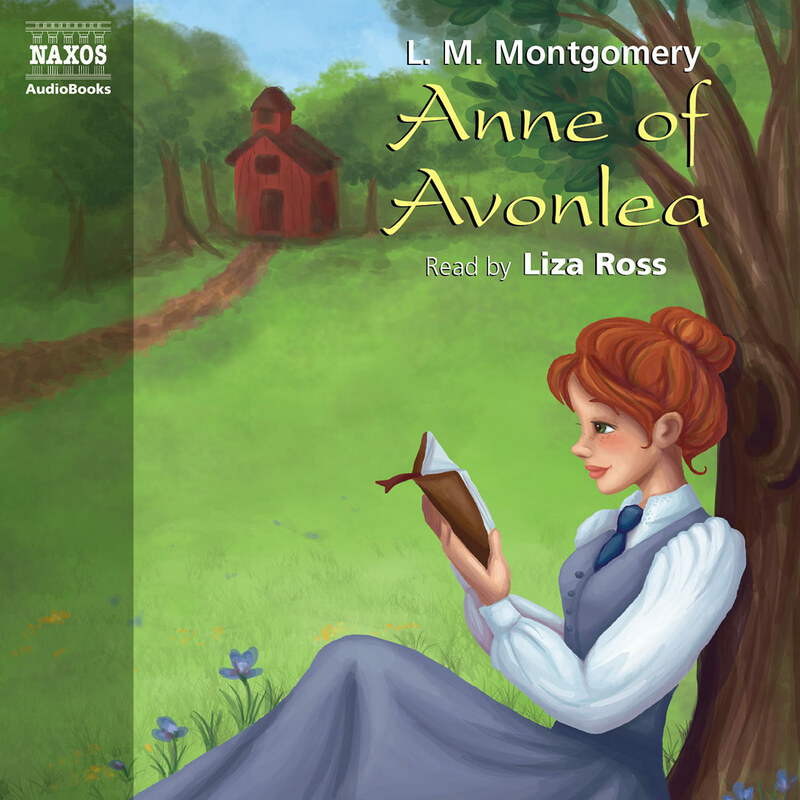 Her first book, published in 1871, was edited by the hugely influential children’s writer Louisa May Alcott, and was admired by Christina Rossetti in England. Thereafter Coolidge was very much an influential part of the American literary world, and became a good friend and travelling companion of Helen Hunt Jackson. But her fame was made with What Katy Did when it was published in 1872. It was then and remains still hugely popular, and almost all her current recognition is based on the fondness readers have for the young Katy Carr growing into a responsible and loving woman. Coolidge’s works present Katy as a young lady making her way in respectable society, being a home-maker and mother. But Coolidge herself never married. She carried on a successful life as an author for adults and children. She lived in the family home in Newport for most of her life, and for much of it with her sister, Dora, who was also unmarried. This was by no means an unusual arrangement at the time, and it was at her family home that she died in 1905. Katy’s developing responsibility was not the chief appeal of the books, though; people responded to her warmth and naturalness, and the cheeky but well-intentioned iconoclasm of Rose Red. This touch of wildness, of non-conformist humanity, has remained a fundamental part of children’s fiction ever since, but it owes much of its initial success to Susan Coolidge and her happily wayward heroines. They arrived at a time when books were full of the virtues of quietness and obedience in the younger generation, and their freshness and vivacity opened the way for authors of a much less authoritarian attitude. As a result, every writer of children’s fiction – quite apart from all the thousands of readers – owes a huge debt to Coolidge’s free-spirited creation and her family and friends.